Debuts are one of my favourite parts of the new year. I recently relaunched my Debut Showcase feature which I started last year, which talks about the debuts that I'm excited for each month. I love discovering new authors, especially when they shoot up to my Must Buy list, like Jennifer Rush and Kasie West! 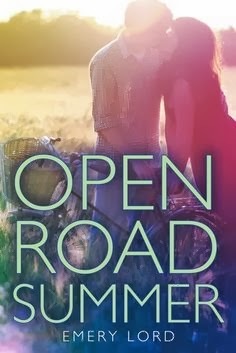 This book hasn't been getting the best reviews since review copies have been given out, but I'm excited for it nonetheless. I always enjoy seeing if a book is as fantastic as the hype suggests, or if it's a load of overhyped tripe. "Downton Abbey meets The Selection" makes me hesitant, but once again, I don't care. Apparently this is about rebellion, so that means I must check it out. 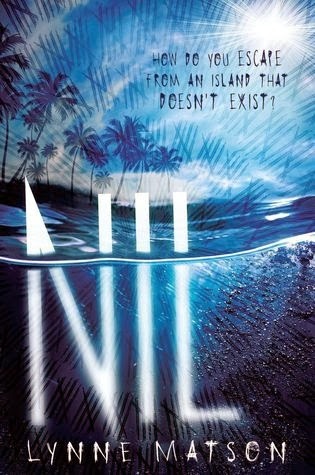 The characters in this book have 365 days to escape the island, or they die. Now tell me that doesn't sound exciting! 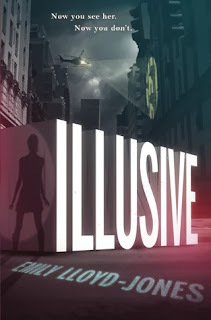 This is about a girl who is banished from a male-dominated spaceship. It's been likened to The Handmaid's Tale. IS THIS GOING TO BE A BOOK ABOUT FEMINISM BECAUSE YES PLEASE. I'm excited about this one because everyone else is. What? I get pulled into the hype sometimes. This is about some sort of abuse, which always hits close to home. I'm hoping it's going to be an excellent read like If You Find Me and Pretty Girl Thirteen. 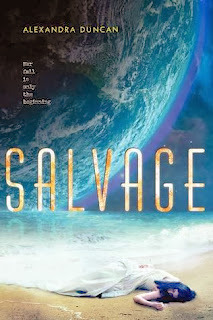 Mostly because I like the cover. 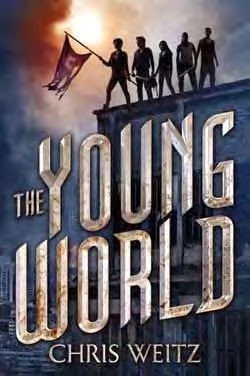 This is about a band of super-criminals with powers and X-Men-like abilities, and how could I not be excited for it!? This sound really mysterious. I skimmed the summary, and I didn't really catch what it was about. Eep! This is basically The Tribe in book format. I loved that TV show when I was younger, so I'm excited to see a similar story play out on the page. Hopefully it's not too much of a rip off! Happy reading, and happy Tuesday. Thank for sharing the great list! 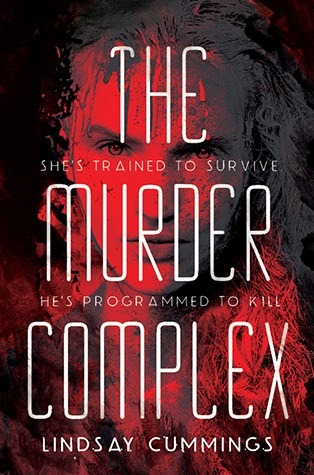 I'm soooo excited to read The Murder Complex. I haven't actually read the synopsis or anything so I have no idea what it's about. But sometimes certain books just give me this really good feeling and I'm certain I'm going to love it. 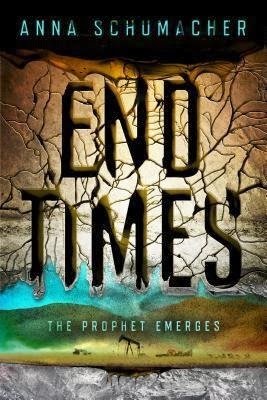 I've never heard of End Times so I'm going to go check it out now! Yes to all of these, especially the first three! So pumped for these! Awesome list! 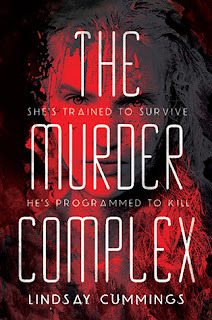 I've noticed Murder Complex is on a lot of ppl's TTT's today--I bet it'll be good. 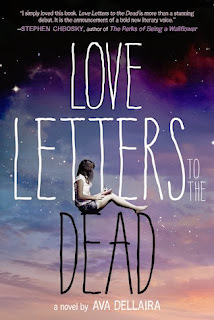 Nil and Love Letters to the Dead are on my list too! 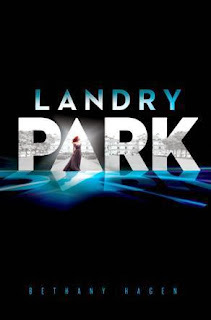 Landry Park sounds interesting. 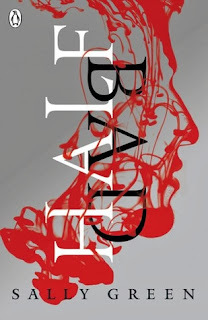 I tried watching Downton Abbey and couldn't get into it, but I think I might like it better in book form? Also, I loved The Selection. And if it's about rebellion? I'm so in. I see FEMINISM in capitals. Looks like I'll be reading that book then! Also, superheroes!! I've never actually READ about superheroes. It's all been tv shows and films. I better get on this! 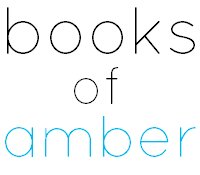 We share six titles on our lists and OMG, sooo excited! To be honest, I'm excited for all of them because science fiction, murders, road trip, letters and superpowers. Gimme all of it. Great list! I'm so excited for so many of these and a few made my list too. 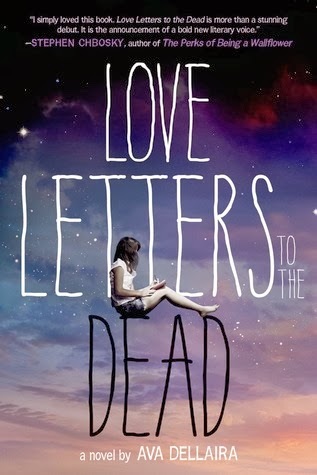 Love Letters to the Dead is one that I am absolutely dying to get my hands on! There seems to be so many good books coming out in 2014, I'm not sure where I'll find the time to read them all. I hope you get to all of your picks :) My TTT. Yes, Nil sounds thrilling :D I hope to get a creepy story with The murder complex. The cover from End times is pretty and I'm all in for a witch book like Half bad! Excellent choices! I'm really exicted for Nil and Love Letters. I heard about Salvage on tea time the other day and it sounds amazing! HALF BAD SOUNDS GOOD BECAUSE MAGICCC. Love Letters to the Dead was good but it's no If You Find Me. In fact, I'm still not sure what to think of it. It might be 3.5 for me. Also, I'm excited for the superpower book because superpowers.